Maybe Andrew Mangiapane can negotiate for one of the arm rests. 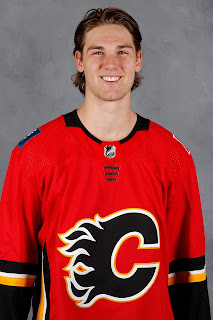 But there's no question, the flight departing San Francisco International Airport bound for YYC would have Mangiapane in the middle seat, squeezed between Mark Jankowski and Garnet Hathaway. By size, he's the smallest. By age, he's the youngest. By pro experience, he's got the least. I don't care if you're normally the left wing with those two guys, for the next two hours and 33 minutes, you're the centre. Sorry kid, hope you downloaded some NetFlix beforehand. Pause for a moment and ask yourself, what if the Flames did the unconventional thing. 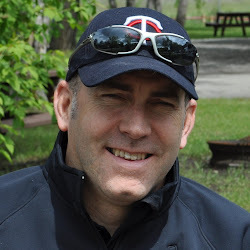 What if Calgary did that one unthinkable thing that nobody would ever expect them to do. It would be the type of bold hockey transaction(s) that would set off a tsunami of euphoria in the currently disgruntled C of Red. Now you'll have to suspend reality for a minute because it would never actually happen in one fell swoop like this. Twenty-four hours before being demoted to Stockton, both Freddie Hamilton and Tanner Glass would first have to be placed on waivers, but don't get caught up in the minutia, just follow my train of thought. What if the Flames, desperate to create more offence, were to literally airlift the entire No. 1 line from Stockton and insert all three into the line-up on Tuesday night in Nashville. The conundrum is the Flames aren't getting anything from their bottom six right now. All 11 five-on-five goals that Calgary has scored has featured at least one of either Johnny Gaudreau or Sean Monahan, or at least one of the 3M line. If the top nine listed above sounds familiar, that's from the closest thing Calgary has gotten to a bottom-six goal at even-strength. Those were the exact line configurations coach Glen Gulutzan turned to halfway through the home opener against Winnipeg. Trailing 3-1 at the time, the Flames went on to win 6-3 with each of those three lines contributing a five-on-five goal. This raises a technicality. Was it the Monahan line that would have been viewed as the third line that night? But he's the team's No. 1 centre and leading goal scorer. So was it the Sam Bennett line then? But Gaudreau was with him and he's obviously Calgary's No. 1 left winger. Regardless, the experiment was short-lived, ending about halfway through the next game in Anaheim. 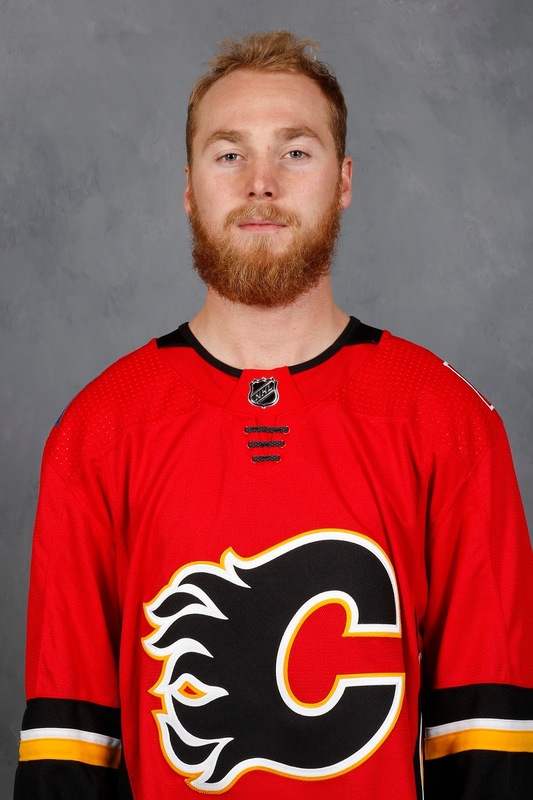 The point being -- and no pun intended -- the team hasn't gotten a hint of offence from the Bennett line, other than that one night when he had Johnny Hockey on his flank. Same goes for the Matt Stajan line, or the Curtis Lazar line, or the Freddie Hamilton line as the fourth line was constructed last night. The advanced stats picture isn't any rosier. Looking beyond just goals generated but instead the ratio of shot attempts for versus shot attempts surrendered at even strength, aka Corsi. This of course is meant to reflect the amount of territorial pressure or puck possession the team has while that player is on the ice. 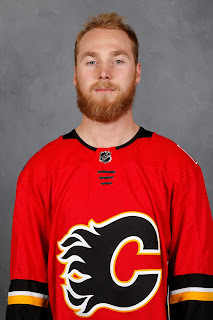 Viewed through that lens, only Stajan is above 50 percent. At this same time, you can't ignore the season that Stockton's top line is having. The Mangiapane-Jankowski-Hathaway line has been Ryan Huska's No. 1 line and they have been consistently producing all season. Bringing the Heat. Mark Jankowski (5-4-9), Andrew Mangiapane (3-6-9) and Garnet Hathaway (5-3-8) all rank in the top 10 in AHL scoring. Stockton has 17 goals at even-strength in six games and that trio has generated 10 of them. That's nearly 60 percent of Stockton's offence at five-on-five coming from that trio. They obviously play well together, why not bring them up as a unit and make them Calgary's fourth line and see what happens? It would be an eyebrow-raiser, but are the conditions not ripe for that exact type of maneuver? Jankowski, 23, is legit. We saw it in the preseason. 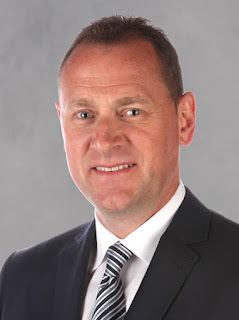 He was a late cut and probably one Brad Treliving made more so for business reasons, than performance reasons. Since going down, he's been a great pro too, who hasn't sulked but instead has gone out and not missed a beat, further demonstrating that he should be in the NHL. Hathaway, 25, is a known commodity with 41 NHL games on his resume now. He hasn't generated any offence at the NHL with just one goal and seven assists in his half-season of work, yet he continually produces at the AHL level. In his career in the minors, he has 40 goals in 161 games. Perhaps he and Jankowski can produce offence as a tandem as they clearly have chemistry with Stockton. As for Mangiapane, 21, he has yet to get his first NHL recall but you can't say he hasn't done everything in his power to earn it. A 20-goal season as a rookie last year, and now sizzling-hot out of the gate this season. Only two left wingers have been on the ice for even-strength goals -- Gaudreau and Matthew Tkachuk. That's it. If neither of those guys are on the ice, the team isn't scoring. 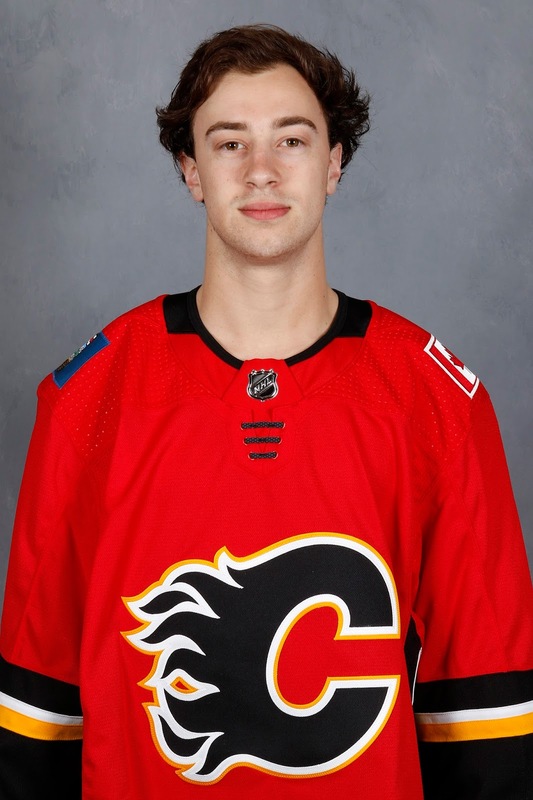 The time might be right to insert a skilled guy like Mangiapane on the port side and see if he can provide a spark and help create some of that badly needed secondary scoring. The risk is minimal with Mangiapane too. Waiver-exempt, he can be shuttled back to Stockton at any point without issue, whether it's after one game, one week or one month. Gulutzan, the Flames task master more focused on the process than the results these days, called Saturday night's 4-2 loss to Minnesota his team's best effort of the season. But I'm not sure that's much of a consolation prize for season ticket holders, who saw the home side lose their third game in a row. In those last three games at the Scotiabank Saddledome, Calgary has mustered just three goals. There's only so much ugliness those $11 beers can cover up. In fact, going back to Backlund's goal 16 seconds into the third period of the home opener, it's essentially been three goals in the last 10 periods. That's not going to win you many games, and it hasn't. Blanked by the Senators, nearly blanked by the Hurricanes, Calgary was held off the scoresheet again on Saturday until Monahan's goal with 27.5 seconds left in the second period. There hasn't been a lot for the home fans to cheer about. You wonder how long the team can just keep rolling out the same cast, expectations being what they are this season, before trying something fresh and maybe, just maybe, attempting something completely outside the box. There's diversifying your top five and spreading out the wealth throughout your top nine like I suggested above. That's a start. But to complement that, would they dare recall an entire line? Not sure that's ever happened before and if it has, it's certainly been rare. Admittedly, it's a pretty far-fetched scenario, but man, it is sure fun to contemplate. Meanwhile, if you're at the SFO airport, keep your eyes peeled. Sounds too much like panic, and didn't you write an article two weeks ago stating that having four good lines is not affordable? We already know Hathaway's ceiling in the NHL and it is low. He will probably regress in Stockton as the year wears on. Mangiapane? Maybe, might help, especially if it means benching Bennett. That one needs a break to clear his mind and should come back as a winger not a center. Maybe some off-ice issues? A line of Ferland-Jankowski-Versteeg would be interesting. Lazar or Brouwer (!!) with Johnny and Mony till Jagr is back; fourth line for the other one, along with Stajan and Mangiapane/Bennett. Freddie for spare and Jagr on IR. Mangiapane back down once Jagr returns. I write a lot of things and I do reserve the right to change my mind and evolve my opinion on topics, just like anybody else. I don't think you can build a fourth line off waivers, but these are internal solutions so I don't see an issue with that. Also, as for it being a panic move, I think you may not have picked up on the underlying tone that it's not a very realistic possibility, the whole exercise was more just fun to ponder. Will Hathaway regress this year? Yes. He will not finish the year with nearly 50+ goals and 90+ points! He's shown more offensive upside in the minors and while he won't be a prolific scorer in the NHL, I do think there's more there than his current NHL totals that have come in spot duty reflect. No I got the light-hearted tone. And after tonight's game I think it would improve the team. Except it isn't Hamilton that needs to go, it's Brouwer and Stajan and maybe Glass, except he at least has some speed. Is it time to dump GG yet? Either the players aren't listening or his system consists of skating around till the other team gets lazy and makes a mistake. Darren, it might be worthwhile to propose to this coach that Johnny Gaudreau is more effective playing the half-wall on the right-wing side on the power-play. This is where Johnny Hockey played in 2015 and was so effective during the playoff series against Anaheim that year. He was also effective playing this position playing for the United States during the World Junior Hockey tournament and also in college. Versteeg (a right shot) could then play the half-wall on the left-wing side on the power play. Likewise, on the second PP unit, I would have Tkatchuk on the right-side half-wall on the power-play and Lazar or Brouwer on the left-side half wall since they are both right-handed shots. Monahan and Backlund can continue to be the net-front presence on the number one and number two power-play units respectively. This should help our anemic power-play! What do you think? It sounds like you've spent more time analyzing the Flames power play than I have, that's for sure. I'll have to ponder that some more. Your suggestions seem well thought-out. What I will counter with is Calgary's PP was also very good for 80% of the season last year so while they may not line up as you think they should, perhaps they have a different approach that caters to the personnel they do deploy on each unit? One thing I will say is that the PP is not their biggest issue right now. Didn't see the game but listened in on radio.Jagr's last play involved having his stick broke by Suter.Not hard to imagine that Suter's stick also hit Jagr's knee at the same time, or after.Like his uncle Gary ,he is lethal with his stick. To be honest, I never saw anything. Maybe just a strain of something. Groin? As you get older, it takes longer to heal. That part I can personally attest to. Why not? I like the idea. The chemistry they have developed together would probably make their transition to the NHL easier. In other news, I wonder if Jagr has been too much of a distraction to the team. So far, Jagr has not filled the gaping hole on right wing this season. Bennet might fill the hole if at least Jankwoski is brought back up to the team and takes his place at center on the third line, as you have suggested in another article. Lastly, I really enjoy the podcasts as well. I read what you said about listening to the episodes on the car speakers when you are driving around so I decided to join the 21st century and try it. It's great. Thanks for the note. I think you're being hard on Jagr, I thought he was coming along nicely and getting better. He's not the ideal No. 1 line RW but the Flames don't have that guy in their organization, so I believe the argument can be made that he beats other alternatives. I like your thought process Darren. Why did you not go one step further and waive Brouwer and/or Stajan.It is a risk I would take (I think a relatively slim chance that Stajan is claimed at 2.8 million for the rest of this season, and even less for the remaining 3 years for Brouwer at 4.5 million). Whether or not one or both get claimed it frees up cap space. Both are important on the PK,but you are willing to healthy scratch both at the same time so you have a plan (I would say Frolik/Backlund and Lazar/Hathaway). It is time for Backlund and Monny to take over the room with Gio. Looking further, under the most recent CBA, the relief is limited to league minimum plus $375k, so the cap savings would be minimal if Brouwer or Stajan were sent down. I might still put both on waivers, and see if anyone claims them, however unlikely that may be.